Home / The Archives / For The Love of DIRT! 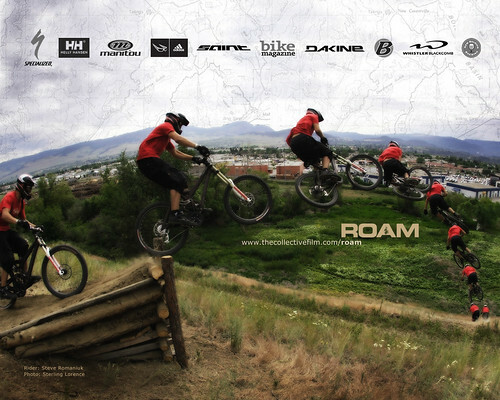 Ok hang on to your seats…the makers of “The Collective” have introduced a brand new mountain bike video called ROAM, due out in April 2006. I know I know, this is a commuter website and that mountain biking really doesn’t have to do with commuting by bike (or does it?). But its such a cool video, I thought I’d share with everyone or at least with the mountain biker audience of Commute By Bike. That was such a cool video. Made me want to go out and hit the trails. hi love the vid i meen awsome tricks and awsome trails i dont know what to say but nice vid im making my own it hard im getting stung loads lol=] nice vid by the way=?